Hello Everyone. It’s a cool, rainy day today. But we are still OPEN until 8!! 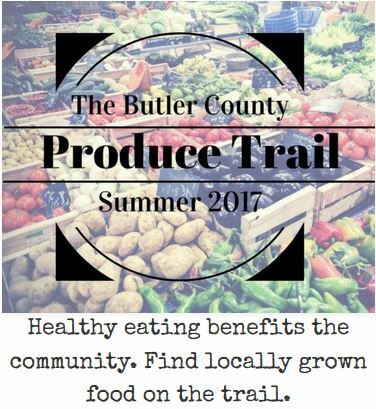 Brown’s Family Farm Market is now part of the Butler County Produce Trail. Next postPerennials – Buy 3 get 1 FREE!